At Millhopper Veterinary Medical Center, our Gainesville, FL veterinarian team helps pet owners protect their animals from preventable health conditions. We frequently educate our community about the dangers of heat-related illnesses. Heat stress, also known as heat toxicity or hyperthermia, can occur when outside hot temperatures cause a pet's internal body temperature to rise quickly and significantly. If left untreated, this can lead to serious and potentially fatal complications including organ damage, seizure, coma, and death. Remember that dogs don't sweat, and cats only sweat through their paw pads. 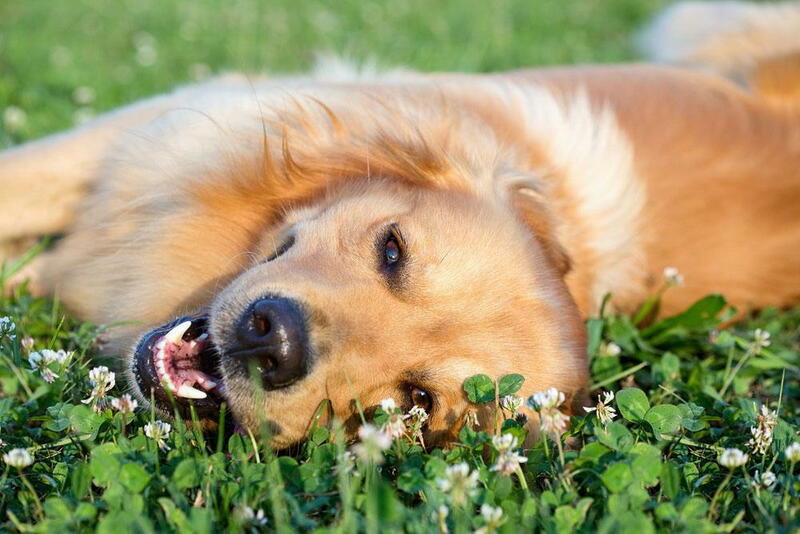 Pets regulate body temperature primarily through breathing (panting). But heavy breathing is limited under extreme conditions of heat. So, what may not be too hot for you can quickly become too hot for your cat or dog. If you notice any of these symptoms, call our Gainesville vet team. We can advise you on what to do given your pet's condition and situation. We may recommend using a cool towel around your animal. We may also recommend bringing the animal in for urgent medical attention. Never leave your pet alone in a parked car. Even on mild days of around 70 degrees, inside car temperatures can rise to nearly 100 degrees within a matter of 20 minutes. Do not exercise your pet during the hottest times of the day. Save walks and rigorous playtime or training for earlier in the morning or later in the day. Always give your pet access to a cool, well-ventilated place to relax and fresh water. Bring your cat or dog in for its yearly pet wellness exam. This ensures underlying health conditions are ruled out and/or managed appropriately (since older or ill pets are more susceptible to the effects of heat). Florida can be hot all throughout the year, so it's important to be aware of heat-related health concerns for your pet at all times. For more information about keeping your cat or dog safe, or to schedule an appointment with our Millhopper Veterinary Medical Center in Gainesville FL, contact us today at 352-373-8055.